"I want to take all our best moments, put them in a jar, and take them out like cookies and savor each one of them forever." 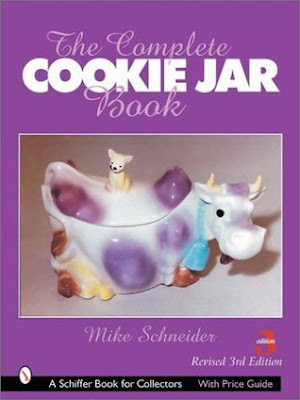 More than 2000 color photos present the history of cookie jars as a unique kitchen art form. The shapes range from people and animals to objects and geometric shapes. The only book to record the heights of jars and to offer photographic images of marks, Country Folk Art Magazine** says this is the best book so far on the subject. This lively, photo-filled reference book is a delight for all interested in figural pottery. The American Bisque Pottery, operating in Williamstown, West Virginia from 1919 to 1982, and the American Pottery Company produced popular cookie jars, ashtrays, doorstops, sprinkle bottles, banks, planters, lamps and much more. Many of these items have never been pictured in any book before. 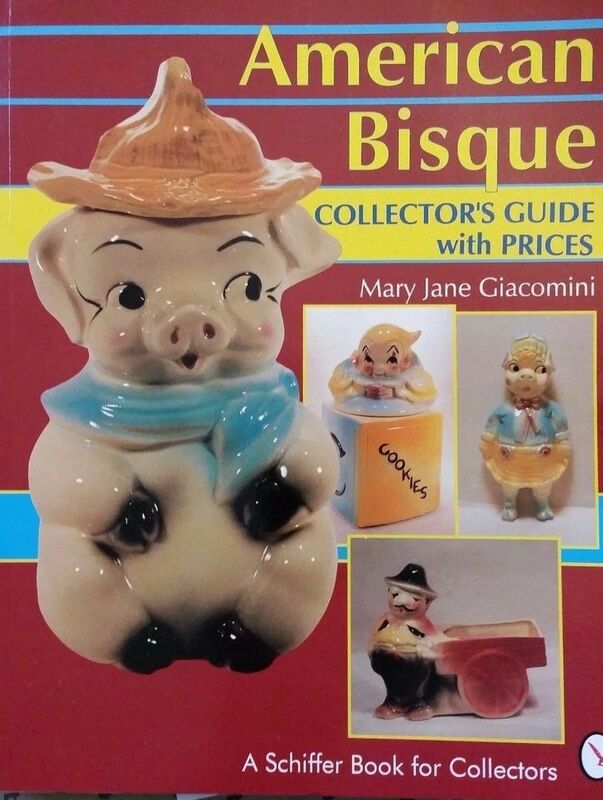 With American Bisque in hand, you will be able to identify little-known pieces including airbrushed planters of yarn dolls as well as the most sought-after cookie jars. 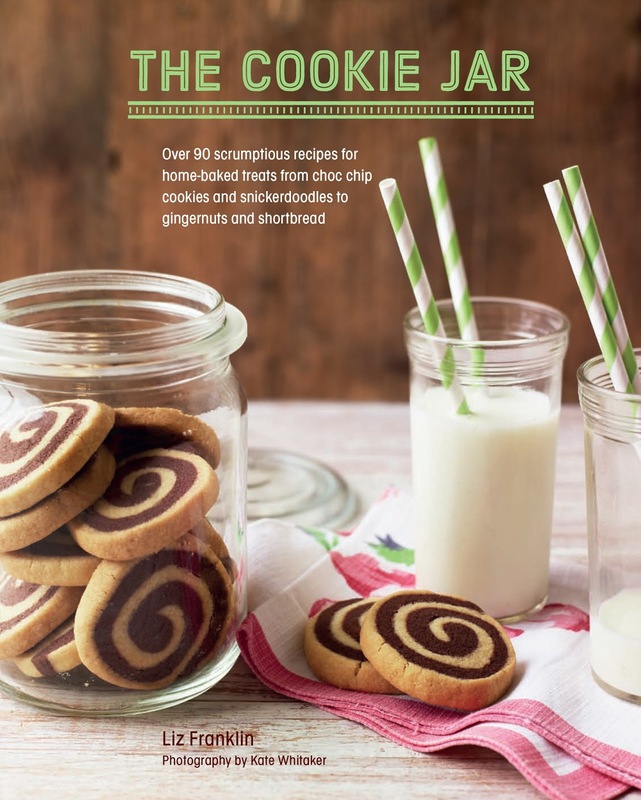 This collection of classic recipes for sweet and savory cookies and biscuits take afternoon treats to the next level. Simple and easy to make, cookies are the ultimate comfort food and can be boxed and wrapped to give as gifts. With clear, step-by-step instructions and specially commissioned photography, these recipes are easy to achieve. Decoration techniques, with hints and tips are peppered throughout to ensure your cookies are perfect every time. Celebrate the joy and simple pleasure of indulging from a well-stocked cookie jar. Lift the flaps and up pop a mouse, a kitty, a puppy, and others who bring to life this popular preschool rhyme. 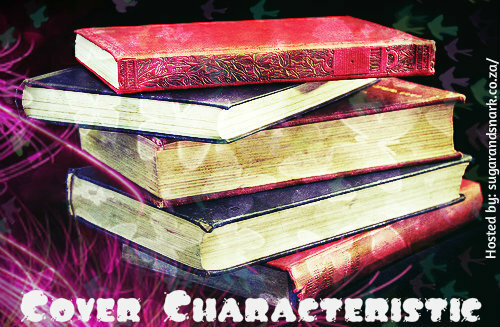 Created by David Carter, bestselling author, illustrator, and paper engineer. 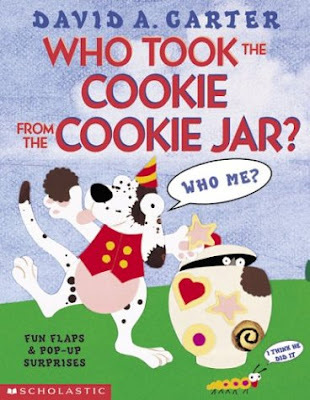 Lift the cookie jar flap and out pops a mouse. 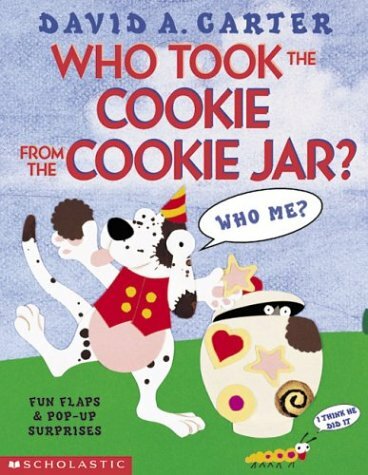 "Who, me?" he says. "Couldn't be." This familiar play song has a special twist: ingenious pop-ups and lift-up flaps by paper-engineer extraordinaire David Carter. 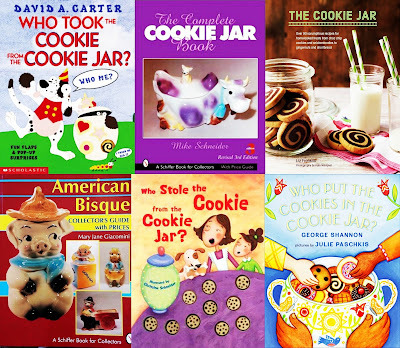 Children will love opening each cookie jar to discover a dog, a cat, an owl, and others. A pop-up surprise in the end reveals that they all took the cookies! And as an extra fun activity, children are invited to go back and find which cookie each animal took. - Follow-up to successful Ten Little Ladybugs, Eight Silly Monkeys, Ten Wishing Stars, and This Little Piggy. 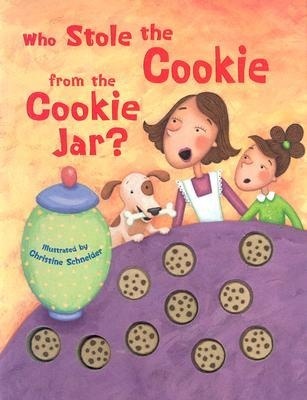 - Cookies look like real chocolate chip cookies. 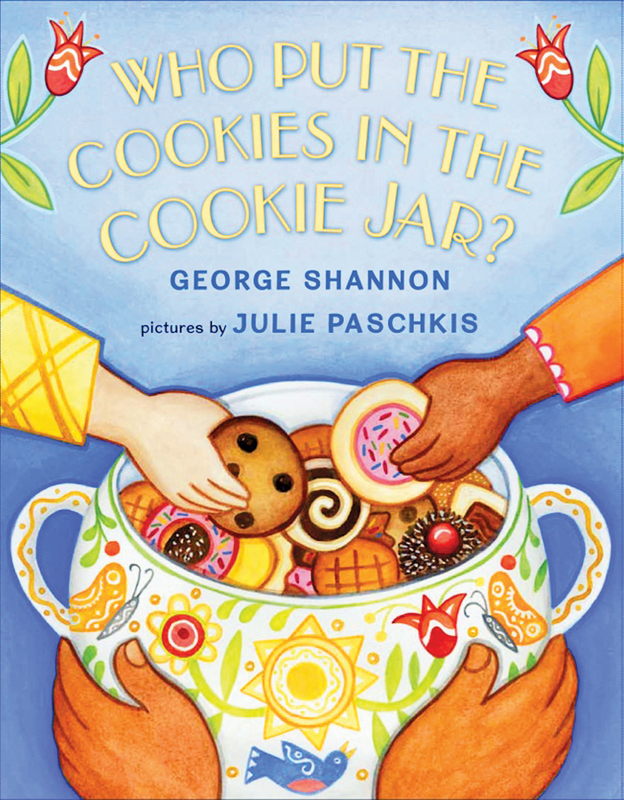 It’s easy to take a cookie out of the cookie jar: just reach in. But how does it get in there in the first place? It’s more complicated than you might think. Someone has to milk the cow, grow the wheat, harvest the sugar cane—everyone has a special job to do to make that cookie possible. George Shannon and Julie Paschkis take us on a delicious cookie journey, showing how many hands work together so that one hand can take the cookie out—and so that you can take a huge yummy bite! These are all fun. 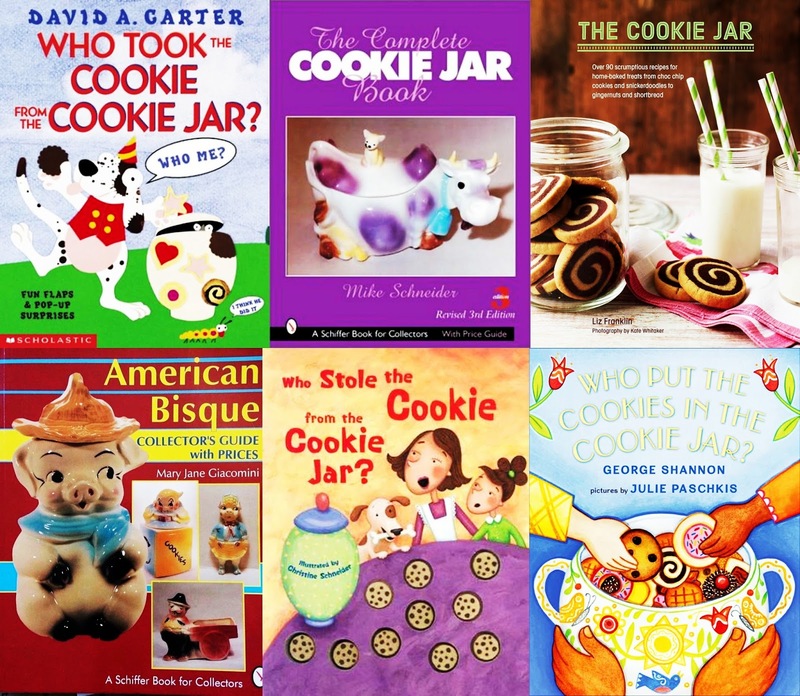 I think I like Cookie Jar of all these. I think we found a lot of the same ones! There's not a lot of variety! I think The Cookie Jar looks the best! Sorry that I missed a week! I made a 2/1 post this week.